The bloggers have made their decision!!! 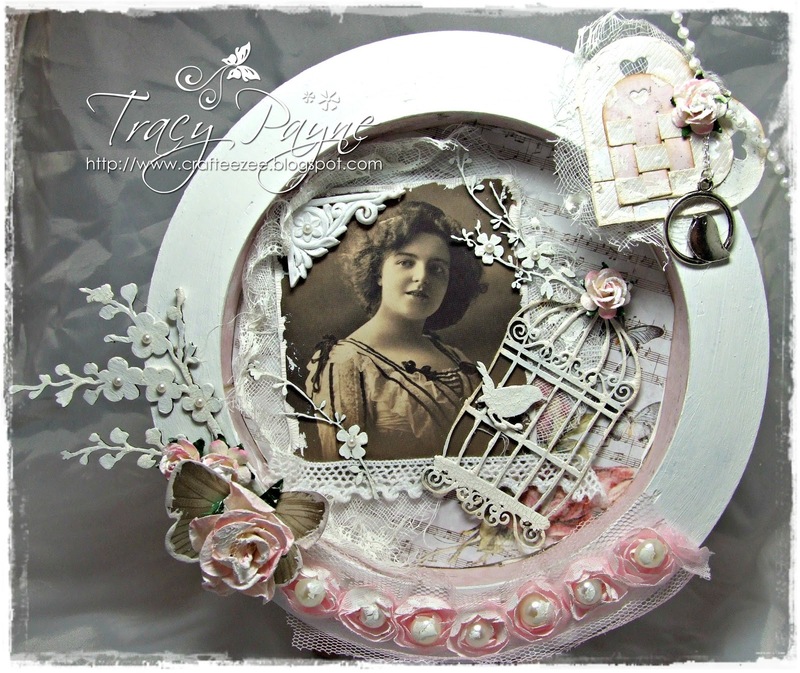 and her amazing vintage frame! and a big thank you to all our followers and participiants! I am overwhelmed to have been voted the People's Choice. Thank you to everyone who voted for me. It must have been a hard choice with so many beautiful cards to chose from. We are all winners, to be chosen in the Top 10 out of 345 is some achievement. Well done to everyone. 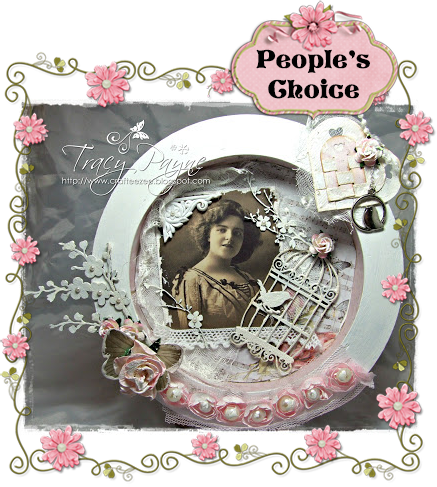 Congrats to the peoples choice winner and thank you so much for choosing my comment as the winner.